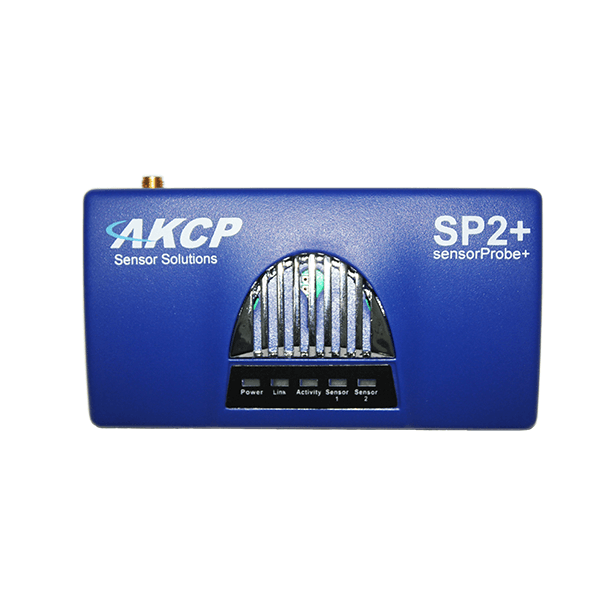 SP2+ is a complete redesign of the world’s best-selling environmental monitoring platform, with all new hardware and software. 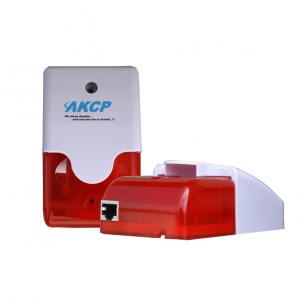 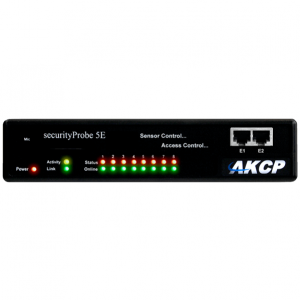 AKCP has combined the low cost and simplicity of the sensorProbe2 along with many advanced features of their securityProbe platform. 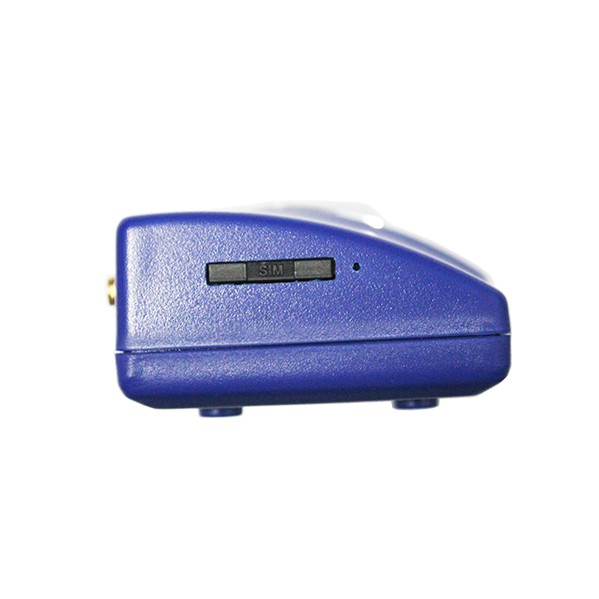 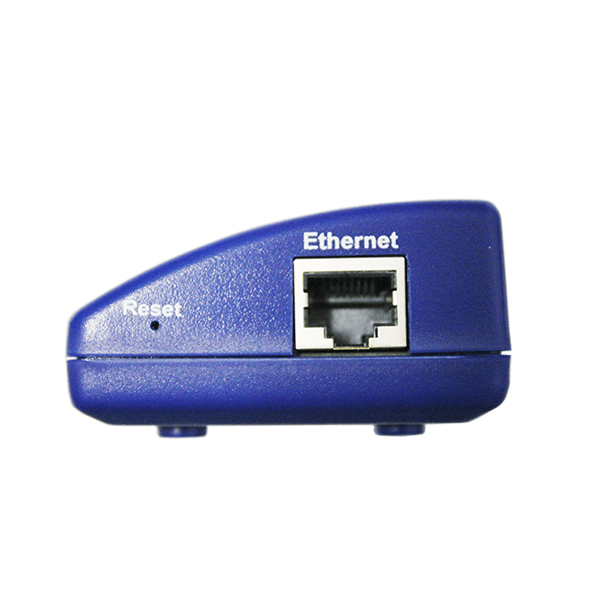 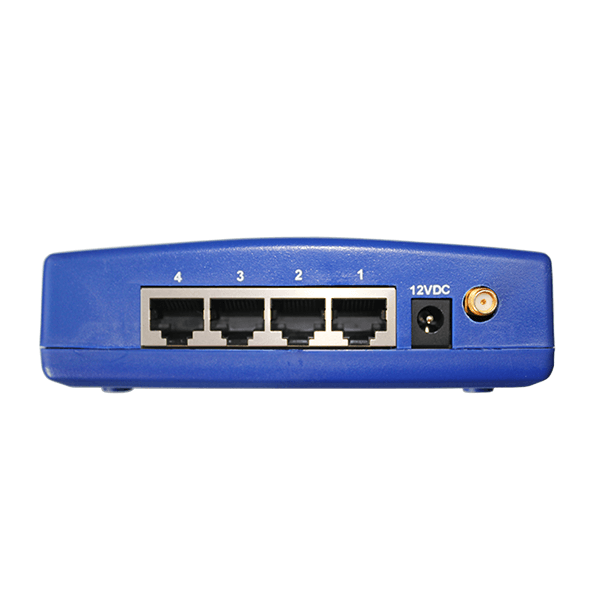 • Manufactured using highly integrated, low power surface mount technology to ensure long term reliability.